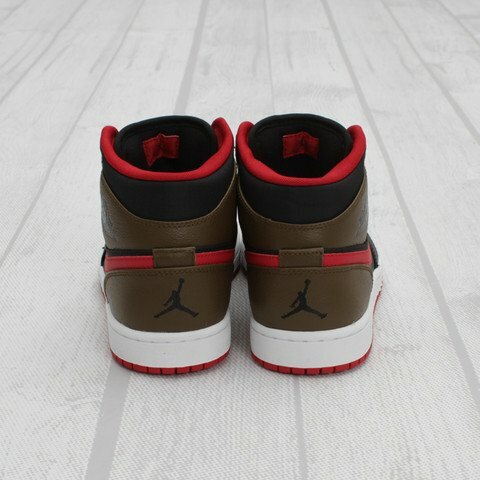 Now available from Concepts in Cambridge is the Black/Gym Red-Light Olive colorway of the Air Jordan 1 Phat inspired by the “Olive” Air Jordan IX. 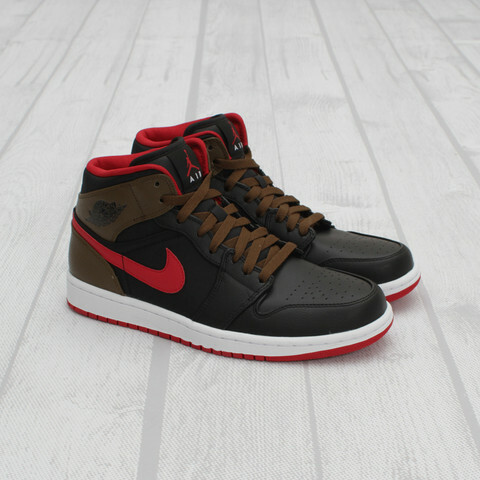 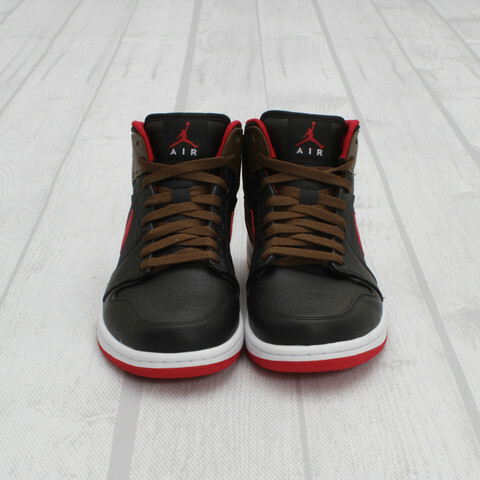 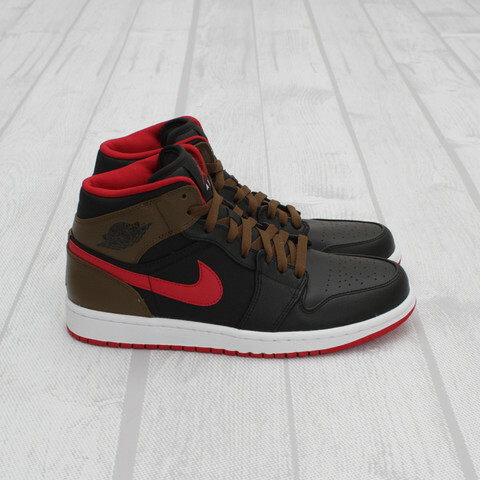 Donned a black nylon and tumbled leather upper with Light Olive accents on the heel, wings and laces, the kicks see a white midsole while red hits the lining, rubber outsole, Swoosh and Jumpman logos. 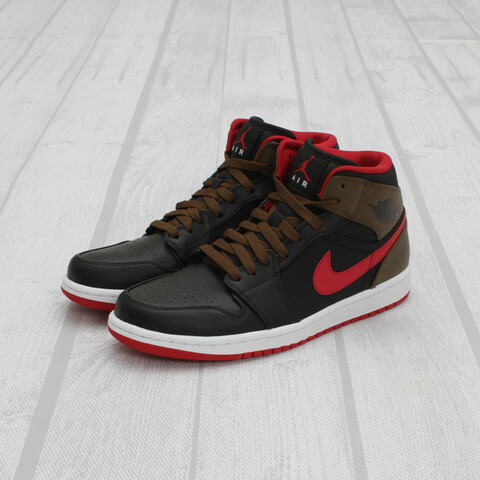 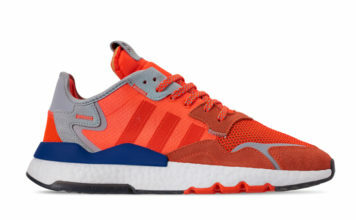 Retailing for $105, the kicks are now available in-store.